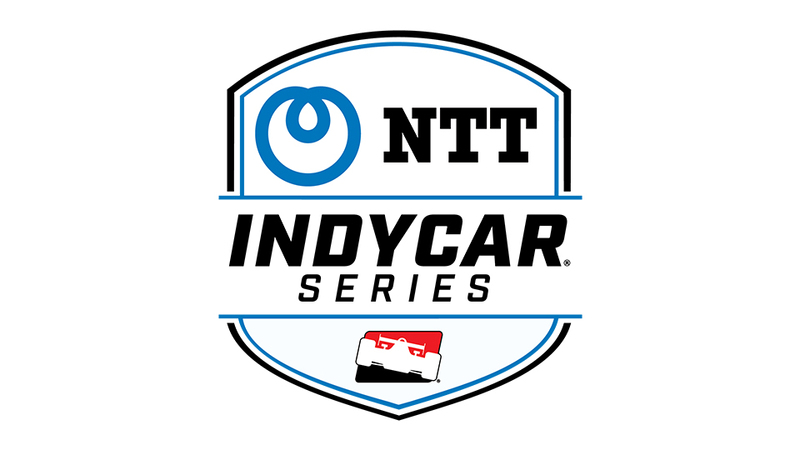 IndyCar racing is BACK! 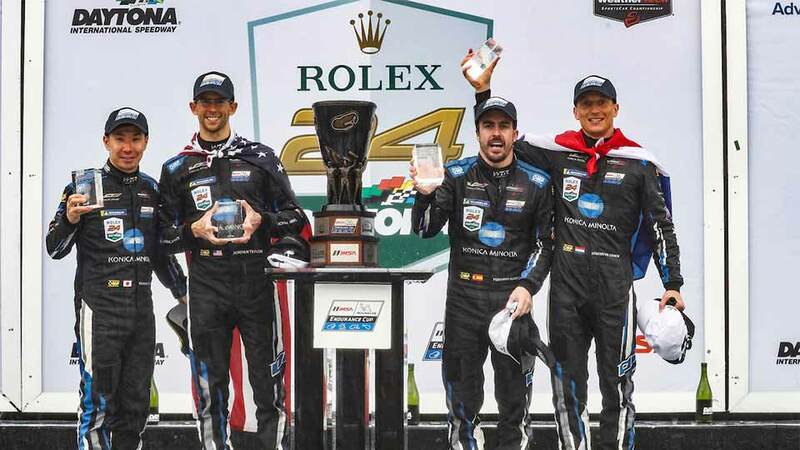 New teams, new drivers, and some familiar faces in new places. 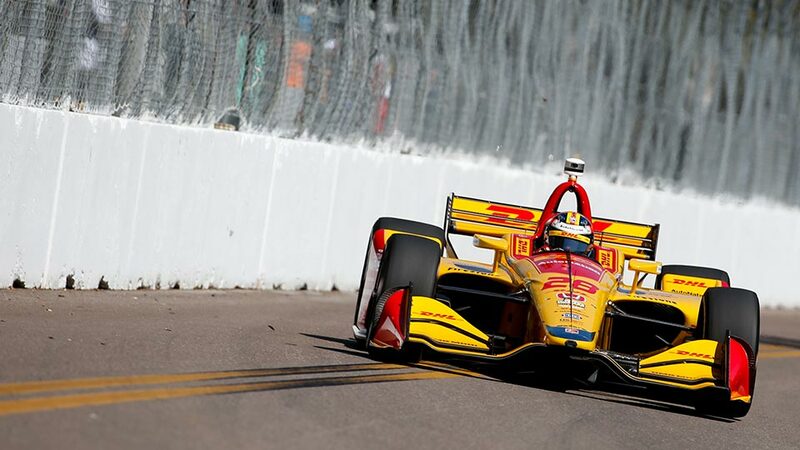 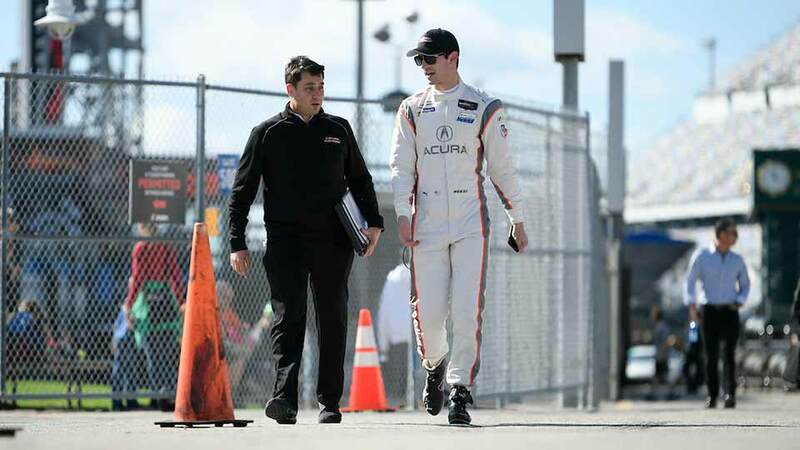 We preview the 2019 Firestone Grand Prix of St. Petersburg on TrackTalk. 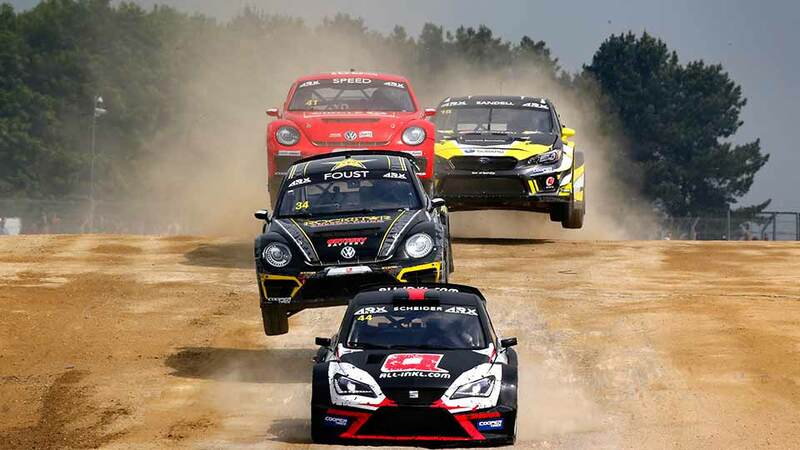 (February 22, 2019) – For the very first time Mid-Ohio Sports Car Course will host rounds of Americas Rallycross (ARX) in 2019, with the first event on June 8-9, also the first round of the second year for America’s top rallycross Championship. 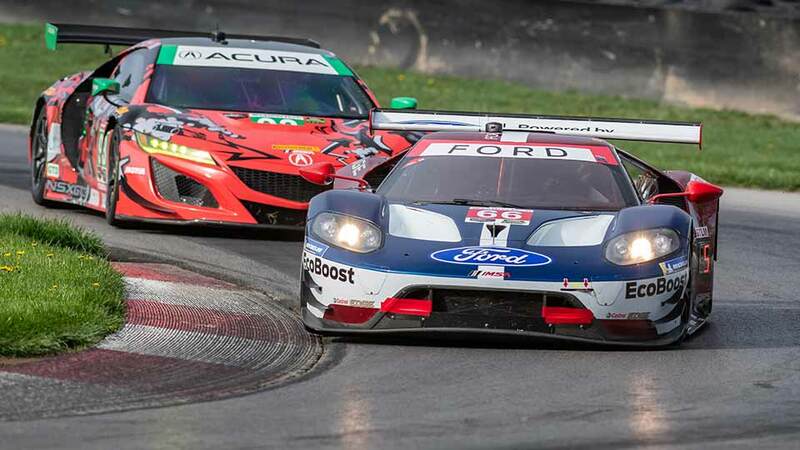 DAYTONA BEACH, Fla. (Jan. 24, 2019) – There are no fewer than 10 world-class manufacturers participating in the IMSA WeatherTech SportsCar Championship GT Le Mans (GTLM) and GT Daytona (GTD) classes.